1 What is the Assassin’s Creed 08: Underworld Audiobook? 1.2 Should I listen to Assassin’s Creed 08: Underworld Audiobook? 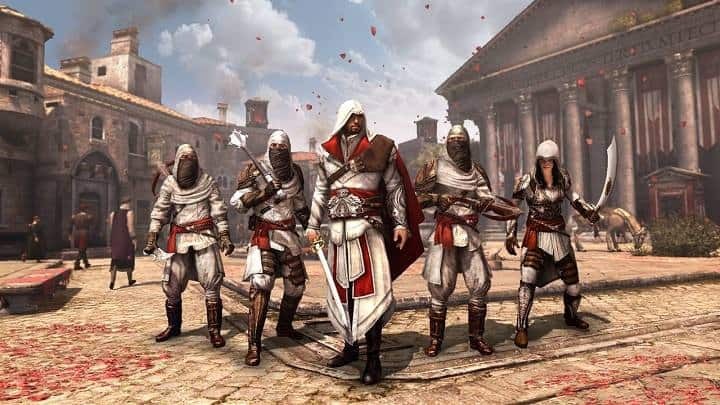 What is the Assassin’s Creed 08: Underworld Audiobook? 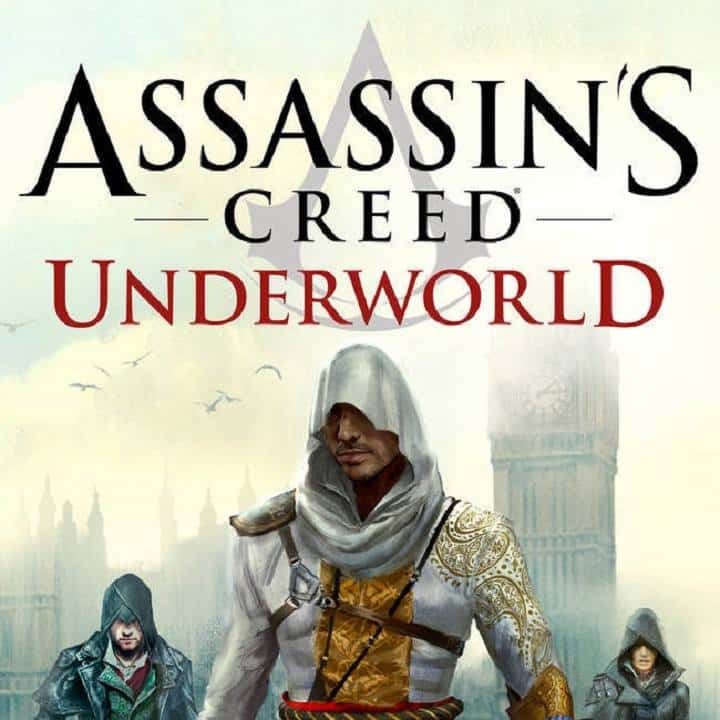 Assassin’s Creed 08: Underworld Audiobook is the eighth gripping novel from Oliver Bowden set in the immersive world of Assassin’s Creed. The audiobook follows Jayadeep Mir during an assignment in 1862, before concluding with the storyline of Evie and Jacob Frye from Assassin’s Creed: Syndicate. Should I listen to Assassin’s Creed 08: Underworld Audiobook? As a huge fan of the Assassin’s Creed and Victorian London, I HAD to buy this book. After finishing the game a month or so ago, I needed to fill the hole that it had left in my heart. The audiobook is essentially split into three halves, starting before the events of the game and focusing on the character of Henry Green (or Jayadeep Mir/The Ghost/Bharat Singh) and how he became an Assassin. It later focuses on the Frye twins and follows the story of the game exactly.